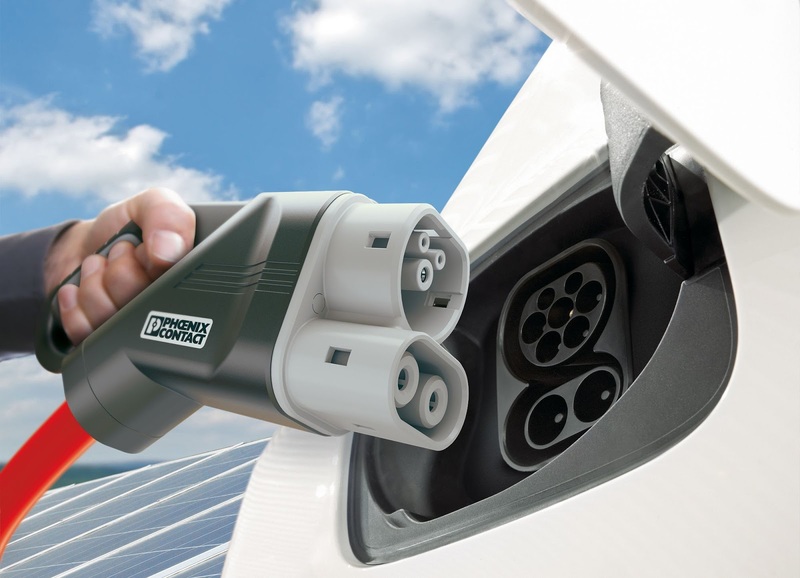 BMW, Daimler, Ford, Volkswagen, Audi and Porsche have signed a Memorandum of Understanding to create the highest-powered charging network in Europe. The goal is the quick build-up of a sizable number of stations in order to enable long-range travel for battery electric vehicle drivers. This will be an important step towards facilitating mass-market BEV adoption.